I love the messages found in this book! 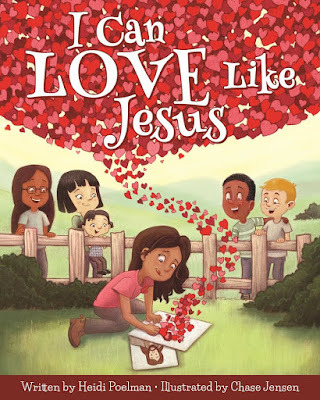 There are a myriad of examples for how children can follow the example of Jesus Christ in their everyday lives. The illustrations are vibrant, cute, and do a great job of depicting the examples in the text. My children have read this book several times and love to look at the pictures. 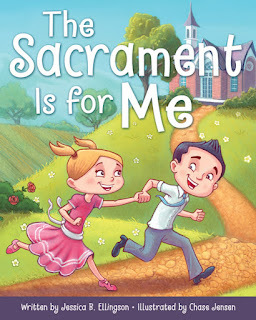 It's perfect for them to bring to church and help them be reverent during sacrament meeting. We love this book and it would make a great gift!